Video - Ayushmann Khurrana launches Bareilly Ki Barfi trailer! Home Actors Video – Ayushmann Khurrana launches Bareilly Ki Barfi trailer! 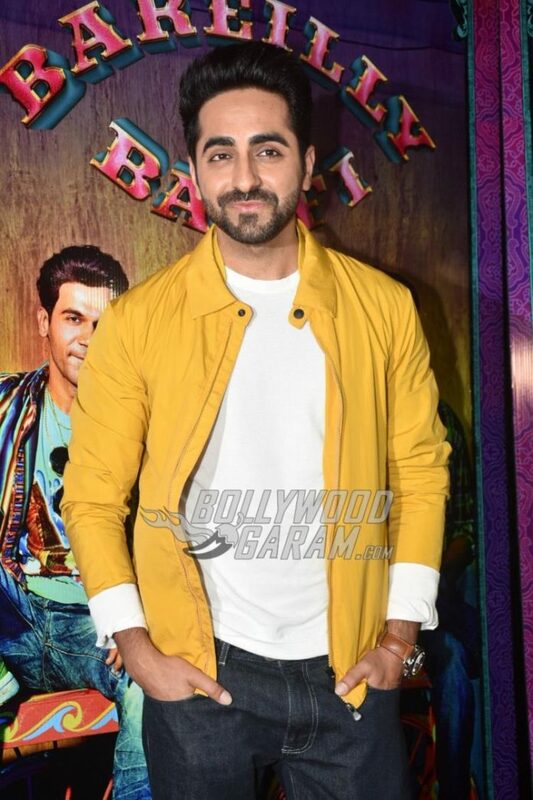 Video – Ayushmann Khurrana launches Bareilly Ki Barfi trailer! The film is based on the book Ingredients of Love and is directed by Ashwiny Iyer Tiwari. Going by the trailer it clearly shows that it is a romantic comedy which is ready to tickle the funny bones of the audience. The two minute fifty seconds trailer gives a glimpse of the streets of Uttar Pradesh. The catchy one-liners in the trailer have left the audience wanting for more and we just can’t wait to watch Kriti Sanon, Rajkumar Rao and Ayushmann Khurrana in the same film for the first time! Bareilly Ki Barfi releases on August 18, 2017. 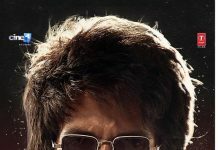 See list of all the Bollywood movie releasing in August 2017.